Plytech NZ Radiata Structural is manufactured using only renewable plantation grown NZ Radiata Pine and meets NZ Building Codes according to AS/NZS 2269. 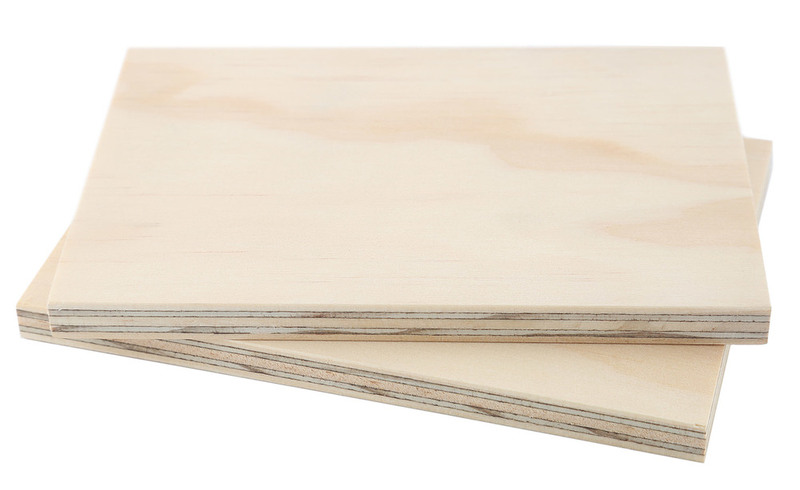 Plytech NZ Radiata Structural is a general purpose construction plywood and is available in different appearance grades depending on the application. Available both untreated and treated.